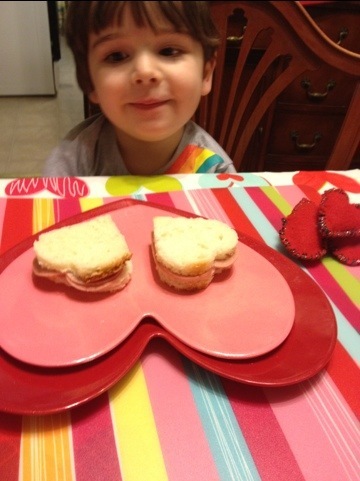 My son Orion was so excited to see the house decorated for Valentines day. 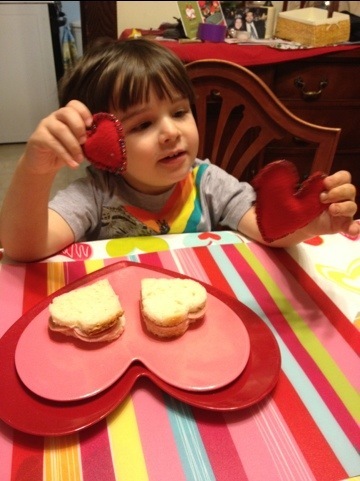 While eating his heart bologna sandwiches at dinner tonight he was excitedly explaining how much he loves hearts and Valentines Day. 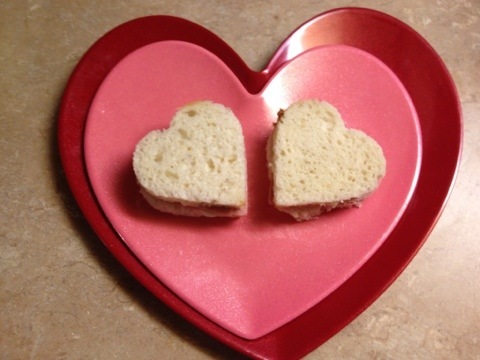 Red is his favorite color and hearts are his favorite shape. Sounds like a match made in heaven.